Tarun Gupta April 15th, 2015 Application Development 5 comments. If you still haven't thought to launch your own mobile app to promote your service, think it now. Believe me, your very next competitor has already grabbed one. The fact remains is that a large chunk of your buyers is on mobile and you couldn't miss the opportunity to tap into that revenue stream. A Nielsen survey recently disclosed that the US alone has 120 million smartphone users who at least once a month browse a shopping app to purchase stuff. You could be one of them. 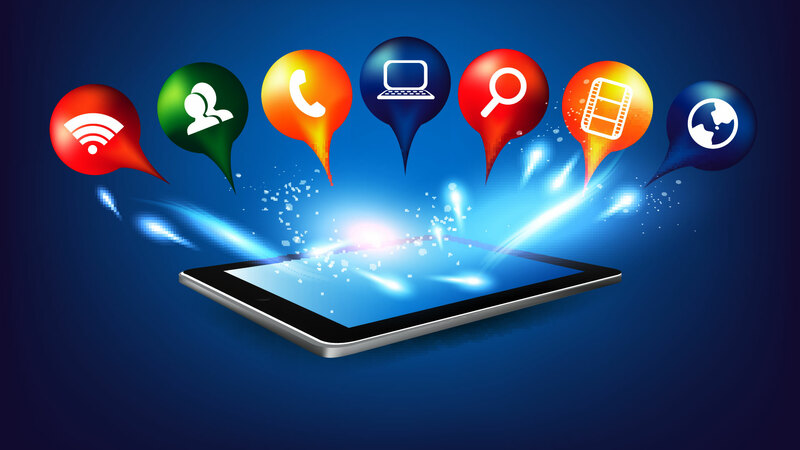 There are mobile apps development agencies that help you to have your own mobile app. They're the right people who will develop your mobile app through which your customers may buy your products or simply access products reviews, videos or coupons. But the moot question is how to find a right agency who develop mobile apps having latest mobile standards in mind? When fixing a meeting with an agency, keep the following questionnaire with you. It'll help you have a good idea about that agency. 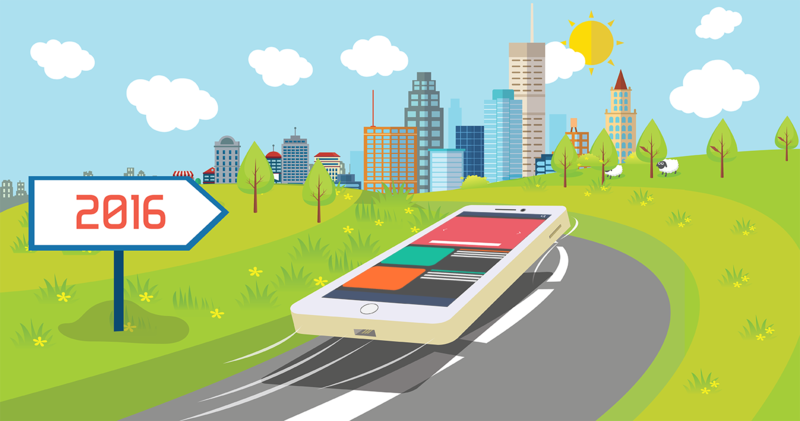 Every agency may have developed several mobile apps for different mobility platforms. Ask them to show the complete list and running app links. Go through those links personally to check whether the apps are functional. Check out their apps' visibility in different app stores such as Apple's iOS App Store, BlackBerry App World or Google Play, Google's Android app store. There is no better way than asking clients for agency feedback. Speaking directly with the agency's current and former clients would help you to verify that developers actually created the apps they claim to have worked on. Checking these references will enable you to find how reliable, responsive and results-oriented agency is. Request them a list mentioning the apps developed and the mobility platforms(Android, Blackberry, iOs And Windows) they are developed for. Ask Them How They'll Monetize Your App ? You should also make it clear what would be the app monetization model your agency is going to implement. If you need to generate money via the app, ask them how they'll rope in the money model. Either you may opt for the paid downloads or go for in-app purchases / paid subscriptions. Ask Them How They Will Coordinate ? To make your mobile app in line with your needs, you must convey your app requirements to the agency. 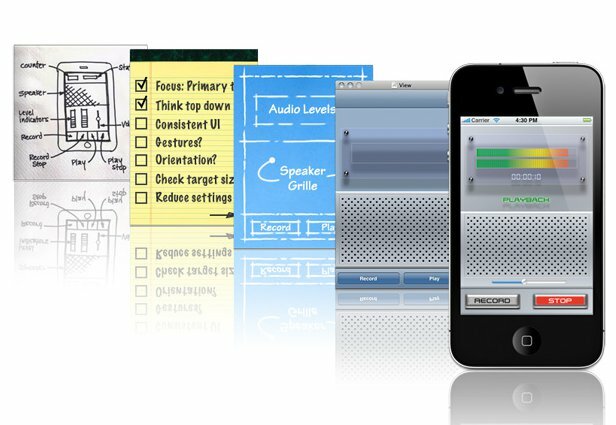 The quality of an app depends upon how clearly you share your app ideas to the development team. Ask the agency about the communication mediums they want to use to chat and talk during the app development process. Be clear about their team members, availability and working hours. It'll help you to schedule and organize your communication. Ask Them If They Have Better Ideas ? You went to them with a possible mobile app wireframe you had in your mind. But, there're possibilities that the developers may have even better ideas about your proposed app. They might suggest inclusion or removal of certain features from app to make it more attention grabbing. Figure it out with them to make your app rocking. Ask Them How They'll Test The App ? Once the app is up for the launch, its testing is the key challenge. Most developers test the app by running it live on smartphones or test it on selected group of users. Whatever the mode in which your app is being tested, ask developers to provide a complete description of how he or she conducts an extensive beta test to weed out any glitches. It should also be added that when users may expect the updated version of the app and what the additions it will have. Ask Them If They'll Submit Your App To An App Store ? Submitting an app to app stores is another key aspect to consider. This is the last but most significant step. After approval of your app's beta version, you can submit it to an app store for selling and paid downloads. Submission to the app store is a multi-step process, so, ask your agency if the submission is the part of their contract. A developer is well-versed on how to successfully submit an app to the app stores. Be sure the company you are going to hire for mobile aaps development is current on the latest and upcoming technologies. 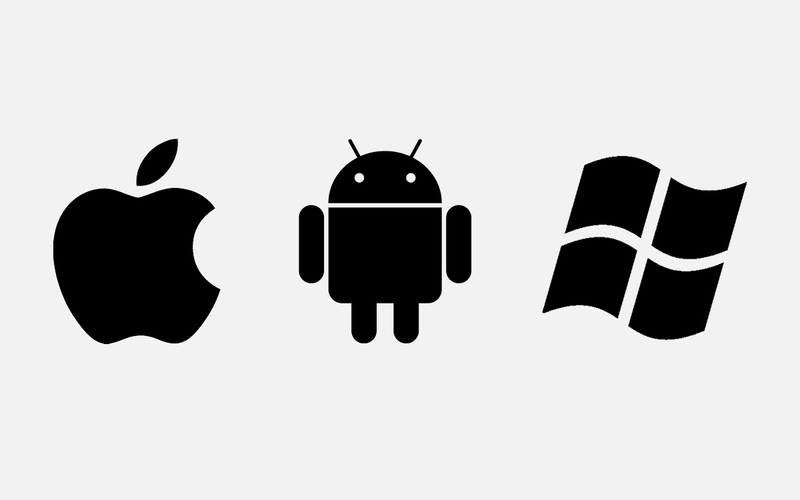 Are they developing for iOS 8 and looking ahead to android lollipop? understanding of people’s needs in different circumstances. I think the most important thing to ask, does your mobile app agency provide you the mobile strategy? A good mobile strategy requires a deep understanding of people’s needs in different circumstances.